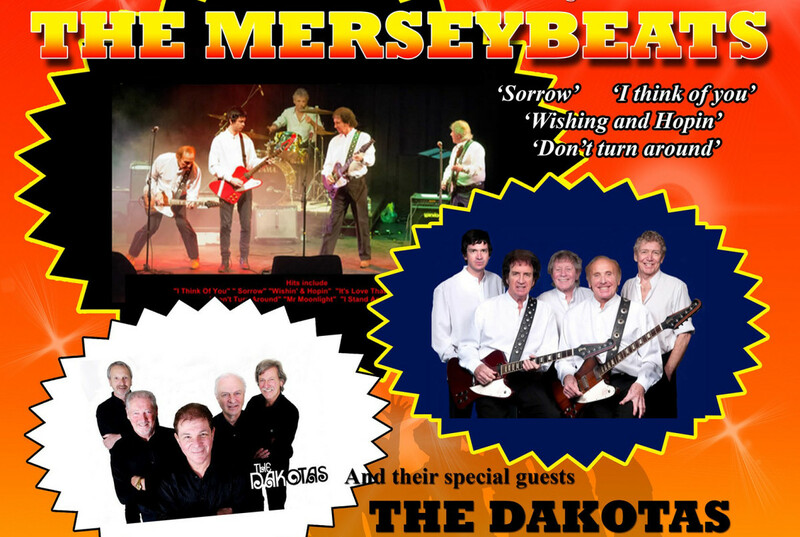 An evening of 60s nostalgia with two legendary bands The Merseybeats supported by The Dakotas takes place at Theatre Severn this Friday 6 April. Sing along to all those memorable hits and help raise funds to help Crane Quality Counselling reach out to Families across Shropshire. The Merseybeats emerged from the Liverpool Merseybeat scene in the early 1960s, performing at The Cavern Club along with the Beatles, Gerry and the Pacemakers and other similar artists. The Dakotas is a group of British musicians, which initially convened as a backing band in Manchester. They are most closely associated with the singer Billy J. Kramer who was the group’s lead vocalist during the 1960s. Tickets for the evening cost £21.50 and are available by calling the Theatre Severn Box Office on 01743 281 281 or online at theatresevern.co.uk.